Discussion in 'Pins for Sale/Wanted' started by MommaIvy, Jan 25, 2019. 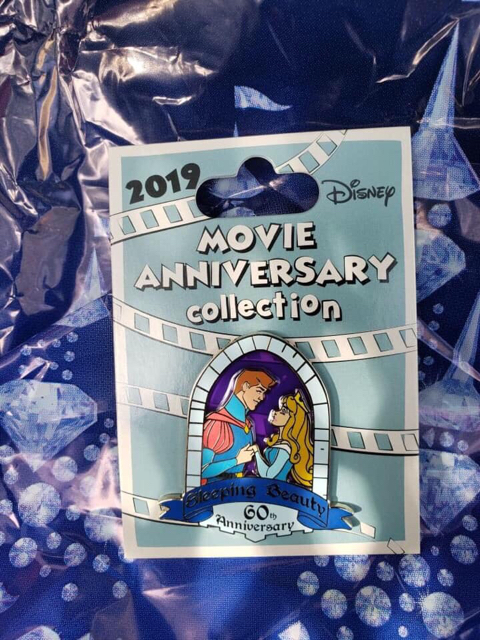 Looking to purchase this to add to my 60th Anniversary pin collection in progress. Thanks! Connies_Hobby, Stewbaws and slbrabham like this. Pin has been acquired. Mods please delete post.